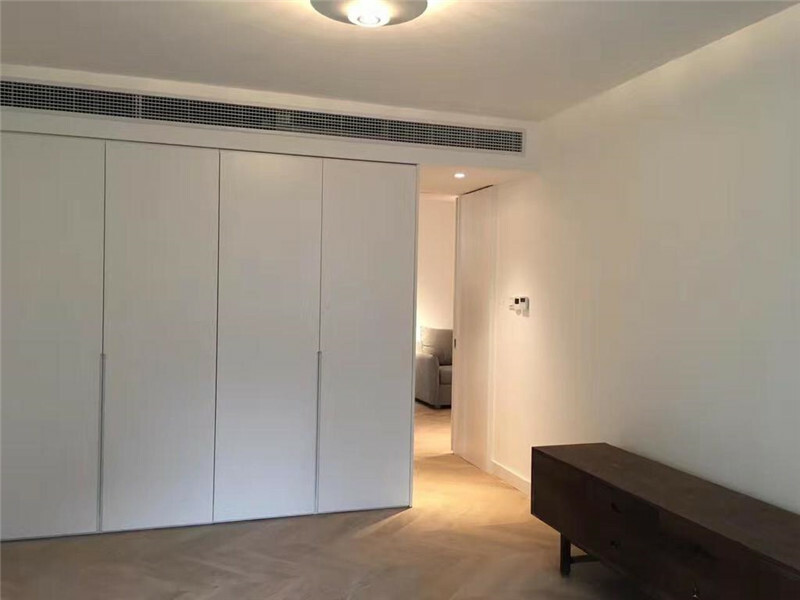 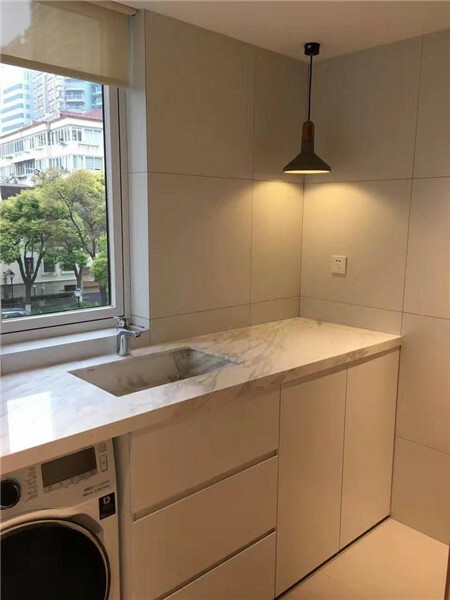 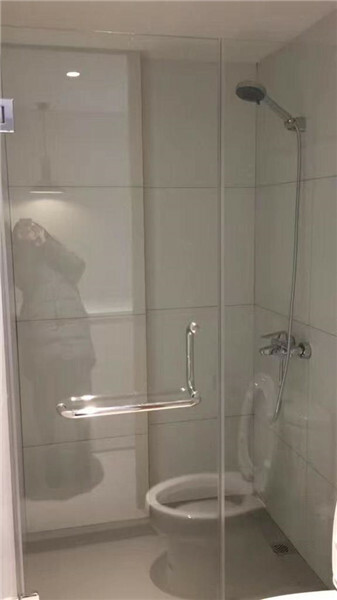 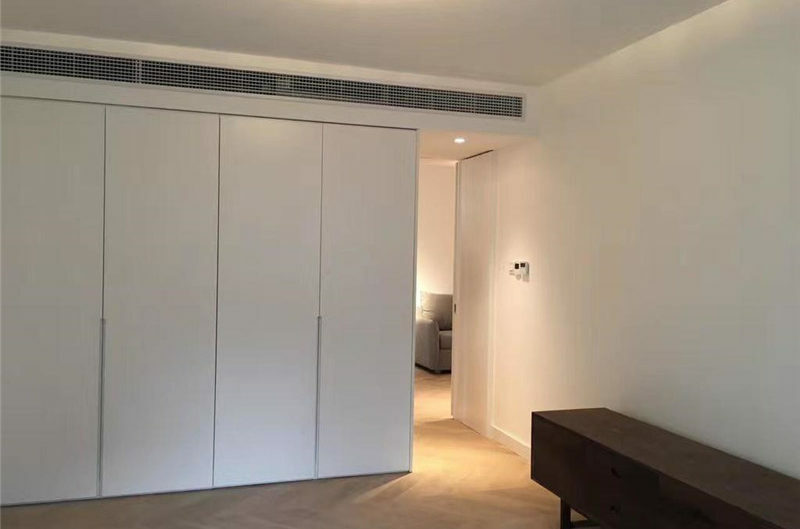 This is a modern apartment for rent in the former French Concession also in Jing An District -this area is the most popular area in Downtown. 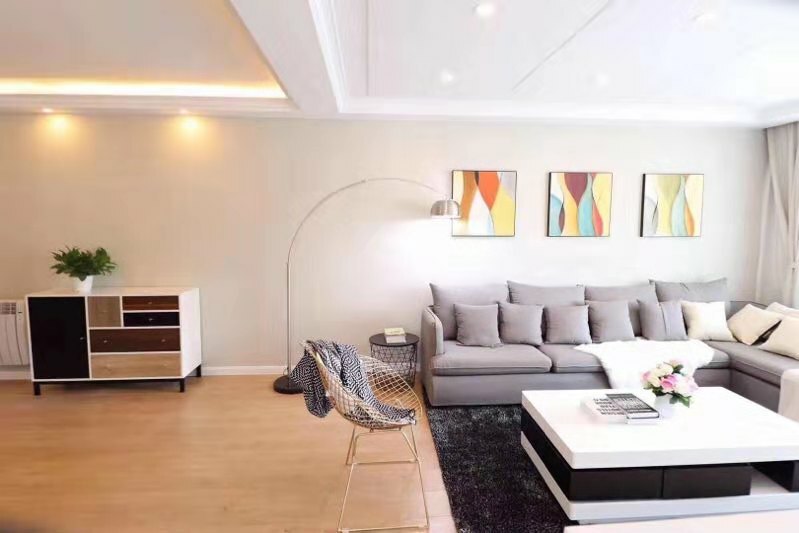 North part of Xuhui, very south part of Jing an and very east part of Changning, plus the luwan districh which is called the west part of Huang Pu district belongs to French Concession. 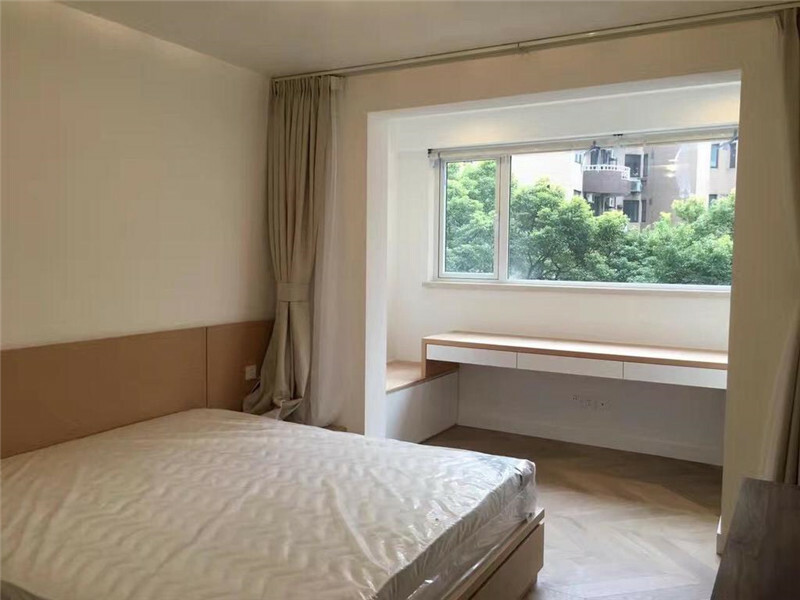 And this apartment for rent is right in the center of French Concession belongs to the very south part of Jing An district. 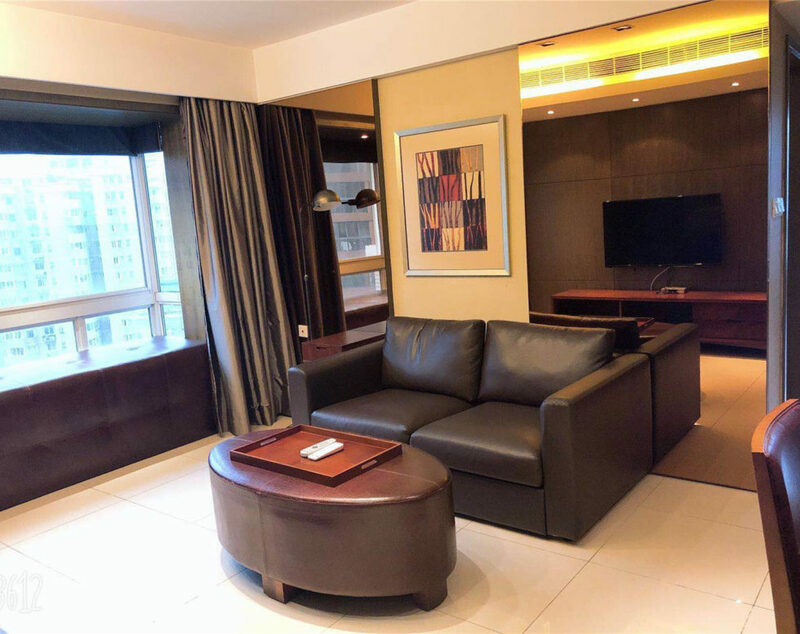 Metro station nearby are at Jing’an Temple station line2/7 and Changshu Road station line1/7 . 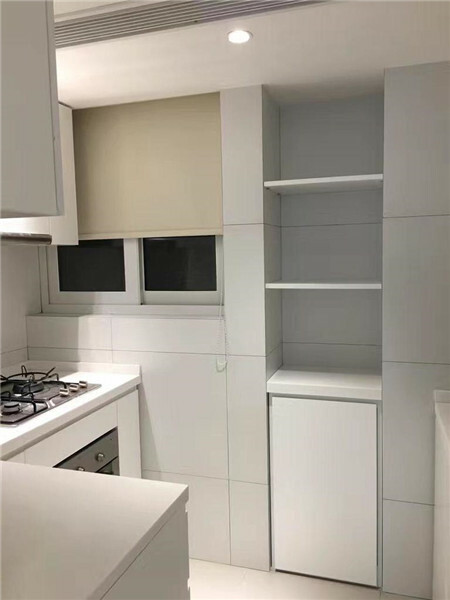 The apartment is with bedrooms. 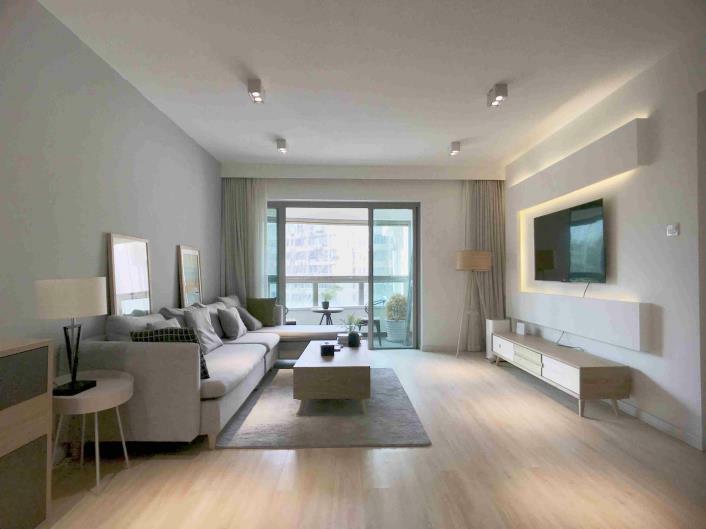 There is 145sqm Floor heating and central A/C are important in this apartment . 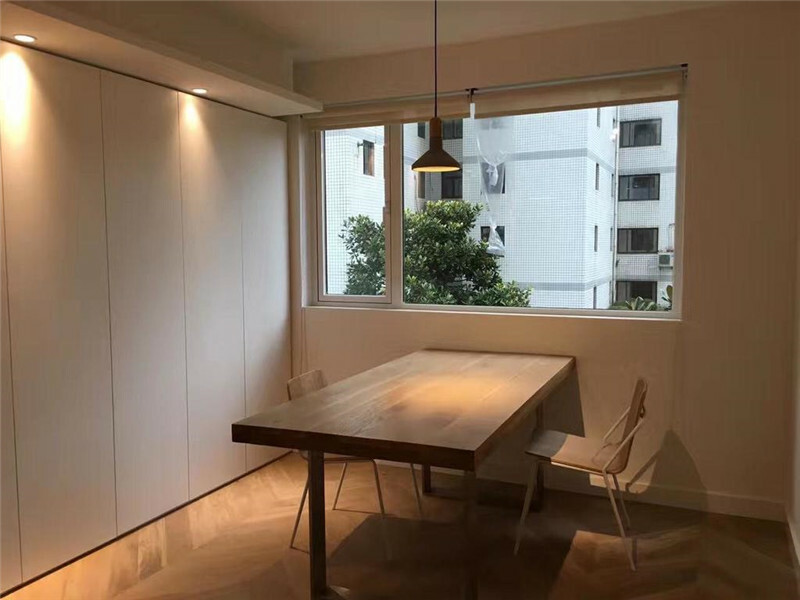 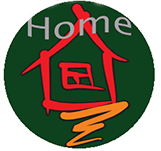 New furniture, new decoration are what you can find and leave you deep impression.